With Skate Anytime’s synthetic ice, you can get ice time all the time. Tight turns, quick stops and agility training — right in your own backyard. 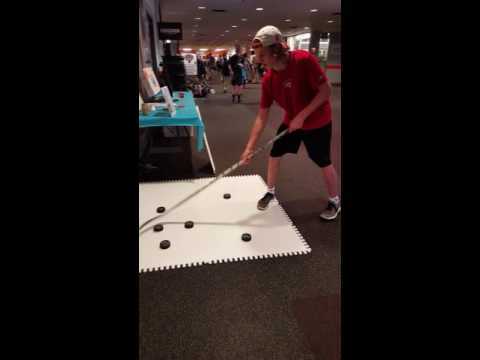 "Skate Anytime synthetic ice surface is truly amazing. As a former NHL player and now youth hockey coach, I can tell you that this surface is like no other that I've trained on. The ability to work on your skill set in tight areas is something that we teach our kids at every practice. Having the option to work on your skills and fundamentals at home, anytime, is priceless. I only wish I had it when I was a kid." "If you are a hockey player of any age looking to improve, Skate Anytime synthetic ice is an amazing training tool that delivers that real ice feel, allowing a player to build a wide variety of hockey specific skills right at home. As a former NHL player, I was impressed with the realistic, genuine feel of the ice. Having the ability to get extra repetitions being on skates and building your skills, at home, when getting to the rink isn’t an option, makes Skate Anytime synthetic ice a great investment." 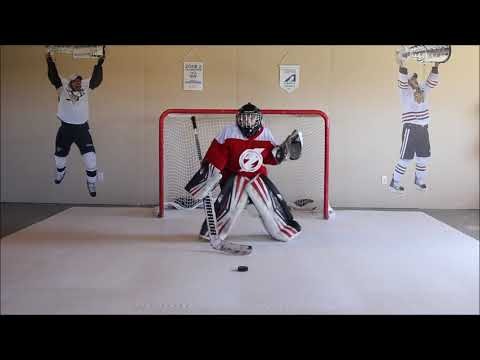 "My kids and I have both enjoyed practicing on Skate Anytime synthetic ice. An important skill for players of all ages is the ability to make quick stops and starts as well as tight turns in small areas. This synthetic ice surface gives players a realistic alternative to being on the ice and will help supplement skill development. Also, the ability to shoot and stickhandle are very important skills to be worked on at all ages and the practice that a player can get on Skate Anytime synthetic ice is tremendous." Quick and easy to install, quick and easy to remove. This low-maintenance plastic ice rink provides year-round practice and fun. Sign up with your email address to get the latest news, product info and deals from Skate Anytime.